A 28-year-old woman has been arrested and charged with the manslaughter of a man from St. Theresa Point. On Nov. 28, Island Lake RCMP responded to a call for a life-threatening assault on a 28-year-old man from a local nursing station. The victim was flown to Winnipeg in critical condition, but died from his injuries two days later. Cheryl Lynne Flett of St. Theresa Point was arrested and charged on Dec. 1 and appeared in court in Winnipeg Monday. 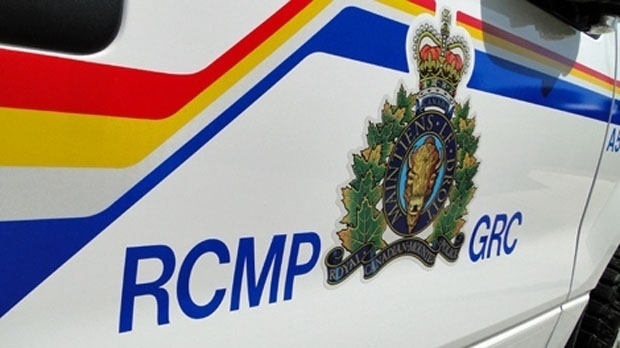 Island Lake RCMP along with the RCMP major crime unit continue to investigate.